If one image could symbolize the last 12 months of animal activism around the world, I argue it would be a picture of an orca in captivity. That’s thanks to the success of the documentary Blackfish, which exposes the abusive treatment of animals at SeaWorld — treatment that ultimately led to an orca named Tilikum killing one of his trainers. (Orcas have never been known to harm humans in the wild; this behavior only occurs due to the stress of captivity.) 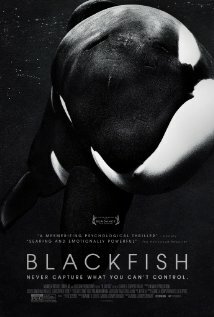 The film has galvanized the movement to free orcas from marine mammal parks and inspired countless compassionate people to speak out against the captivity industry. Of course, activists have long campaigned against the captivity industry, but there’s no question Blackfish has invigorated the liberation movement. One of the results of this nascent energy has been animal lovers turning out for the Empty the Tanks campaign, which brings the struggle directly to the animal exploiters by rallying advocates worldwide to demonstrate in front of theme parks, aquariums, and other businesses that imprison whales and dolphins. 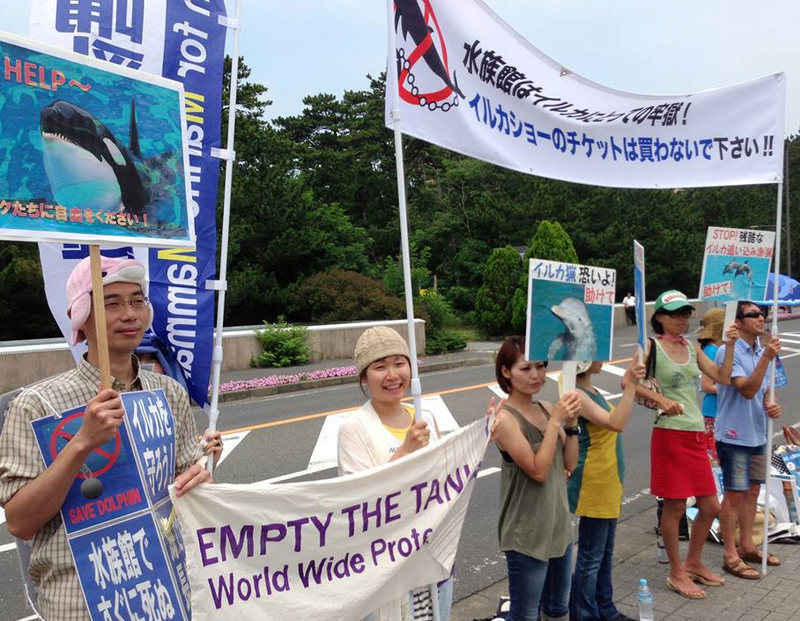 In the meantime, you can participate in an Empty the Tanks demo near you on May 24. Just check out their Facebook page, of course.